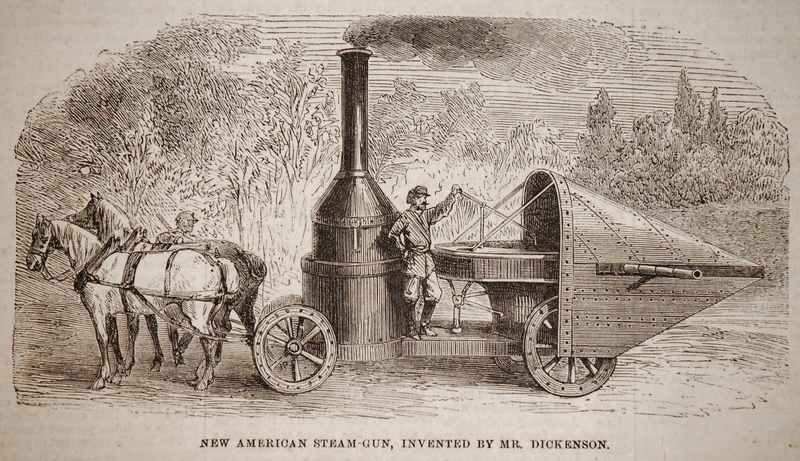 On May 25, 1861, while the “Winans” Steam Gun was drawing considerable press attention, Dr. Draper Stone’s Steam Gun was noticed by Scientific American. 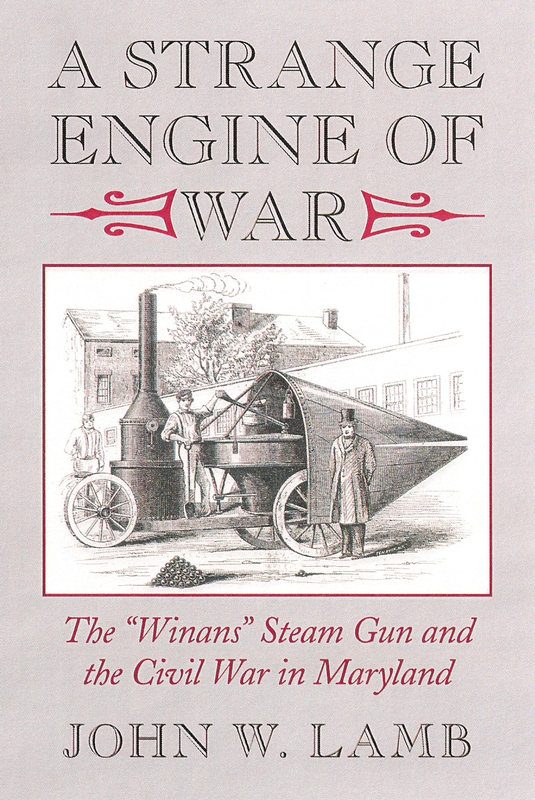 It consisted of a boiler and engine with a revolving barrel, of differing length, depending on what size of projectile was desired. The barrel had six openings from which shells would be forced out as fast as it could revolve – 200-300 per minute “without any difficulty.” It could be aimed in any direction, and could be made to throw musket balls two miles “and kill a man” or could be built of a size to send 5 pound shot five miles! 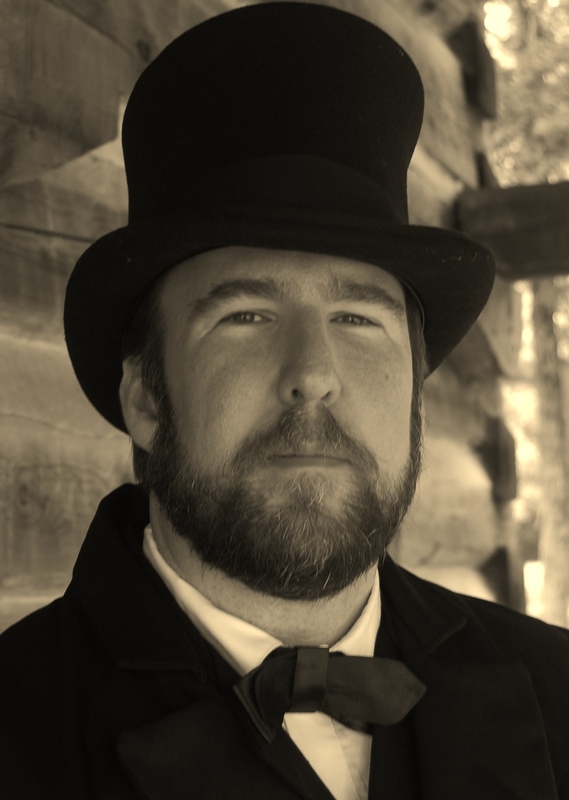 The May 13, 1861 Milwaukee Morning Sentinel provides a description of a test of this gun – Stone had attached a 7 foot barrel to the boiler of a large steam engine at the La Cross Round House. Using steam at less than 75psi, he shot projectiles at a wooden target -“some of them were forced entirely through it.” Stone claimed that at 200- 300 PSI he could send a shot that would kill a man a half mile away.